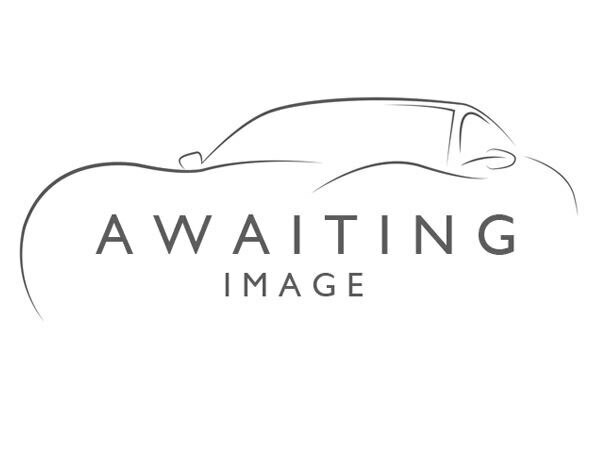 2019 reg, 11 miles, Manual 1193cc Petrol, 5 door Hatchback, Black. 2019 Mitsubishi MIRAGE 1.2 4 5dr Hatchback with 11miles. In excellent condition, well equipped specification, this Buyacar certified used car can be ordered online and delivered to your door. Incredible monthly finance packages available, 7.9% APR representative. Price includes a finance contribution, visit our website www.buyacar.co.uk for more information, and the other colours available from 1000's of Buyacar certified used vehicles in stock.